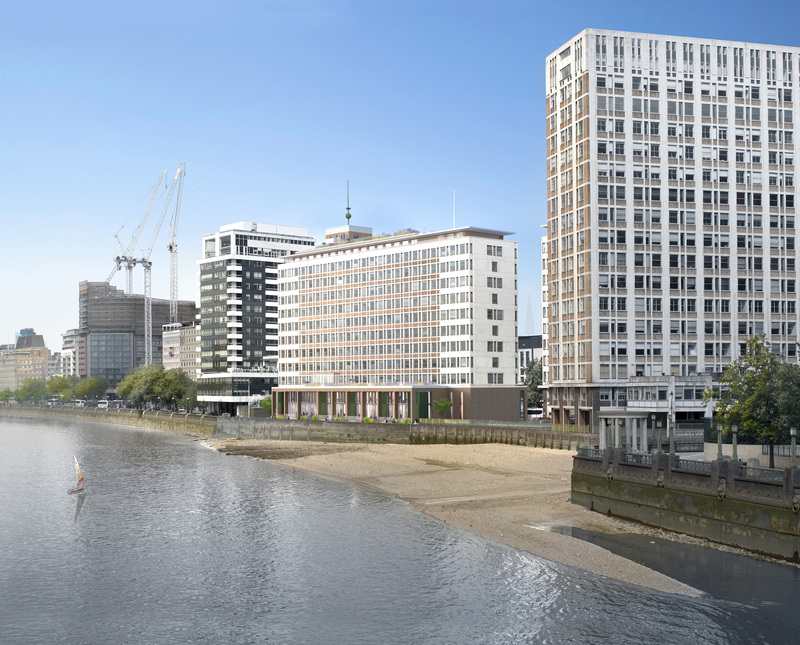 Tintagel House is located on the Albert Embankment in SE1, immediately overlooking the River Thames and forms The Office Group's latest co-working centre. 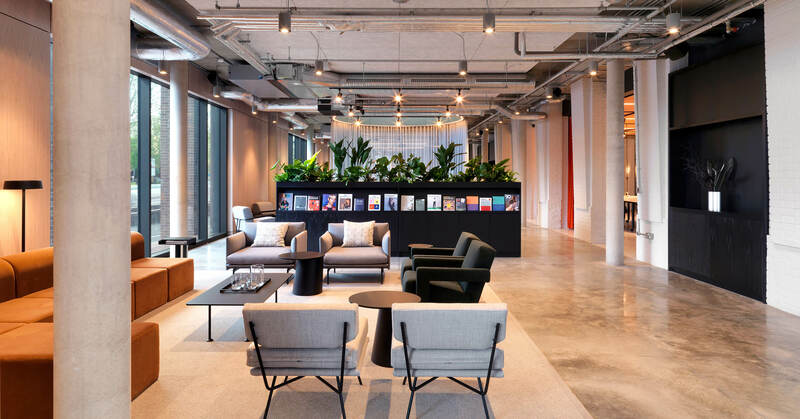 Having collaborated with architects Stanton Williams and Universal Design Studio The Office Group have managed to deliver just under 100,000 sq ft of office accommodation available on flexible or conventional terms. 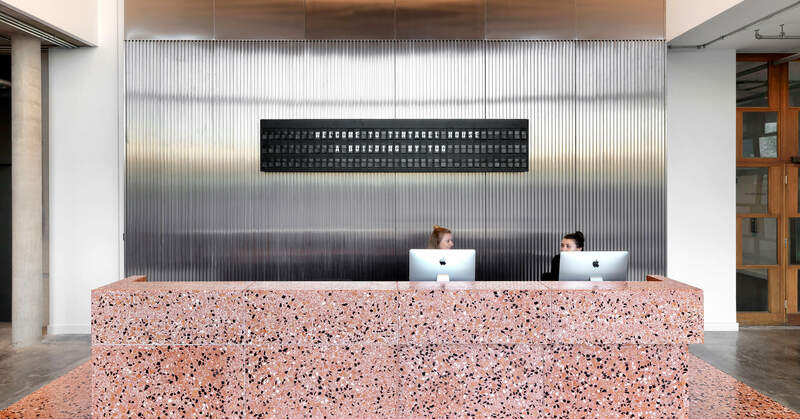 The building boasts a gym opening out onto the garden, an art gallery, a shop (exclusively for the use of TOG members), a cafe (with a real focus on healthy eating), meeting/conference rooms and of course co-working facilities. 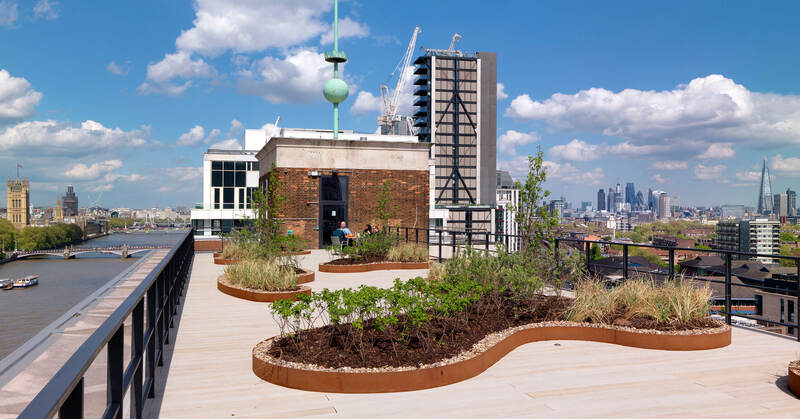 The top floor provides stylish meeting room facilities and a members bar with full access to outdoor terraces and a roof garden as well as an apartment.